← Return to If You Can’t Be Annapolis, Be in Newport! Frank is a life long seaman, having had an early career in the commercial fishing business in Cape May, NJ before finding a safer vocation and making time on the water a hobby. MaryMarie grew up in the hills of West Virginia, but has, in mid-life, discovered her inner sailor. 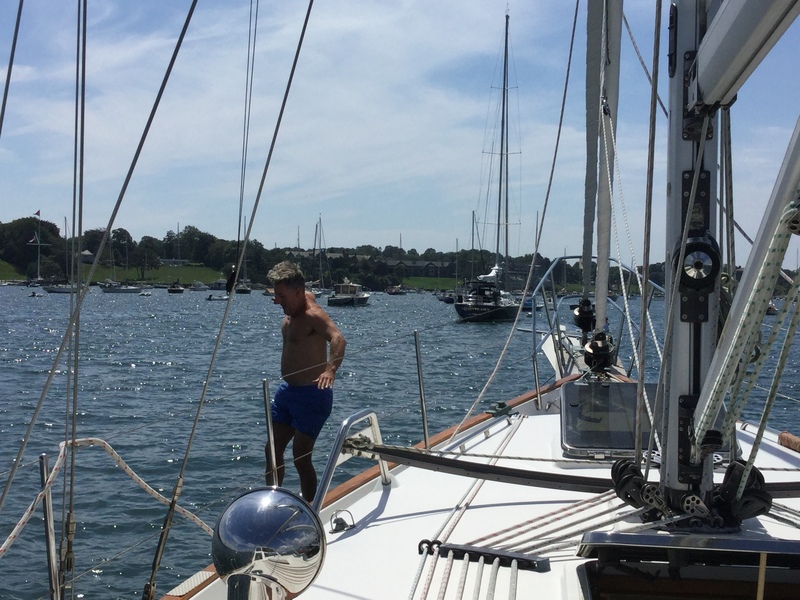 In May of 2013 they moved aboard the Eleanor Q for a two year coastal cruising adventure.